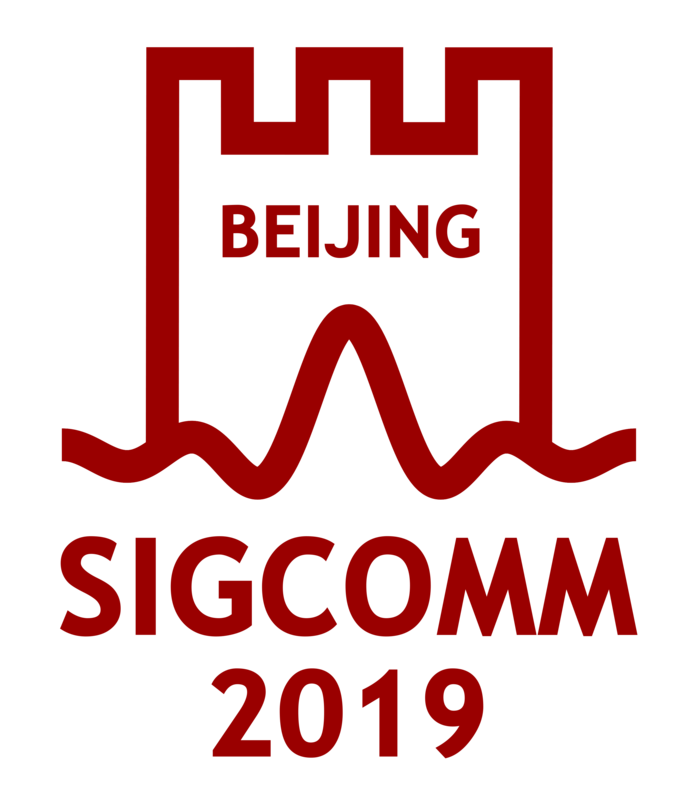 The members of SIGCOMM are active in the development of new computer communication technologies and techniques. Participation in this community will provide you with access to current thinking and research and an opportunity to contribute to an ongoing discussion about the role of computers in communications and the role of communications in computing. As of July 2013, SIGCOMM has 1520 members with a significant international constituency. About 7% of the members are students. You can find ACM membership statistics here. If you would like to become a member of SIGCOMM, electronic enrollment is available. To become a member of the ACM, electronic enrollment is available. Paper forms for professionals are available through this link (pdf) and for students through this link (pdf).